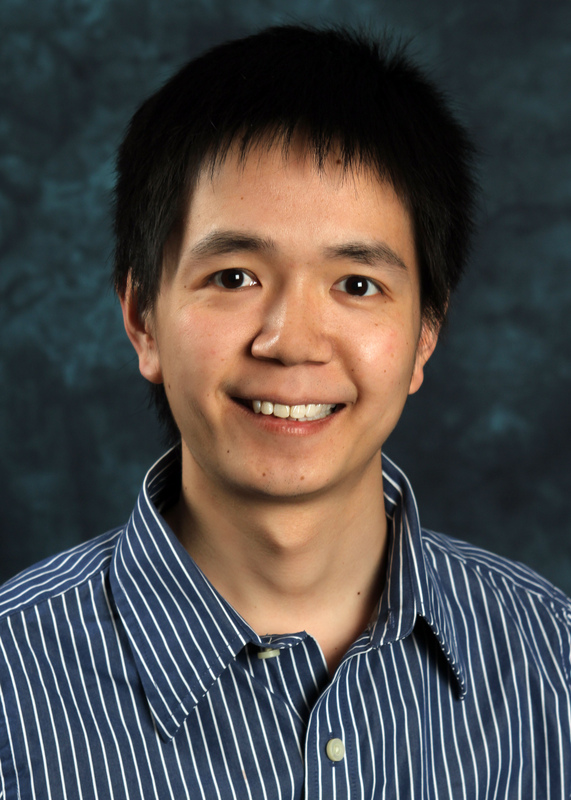 Dr. Song Yao received his PhD in molecular epidemiology from Roswell Park in 2009, and continued his cancer research work at Roswell Park as a postdoctoral fellow afterwards. In 2012, he was appointed to a faculty position as an Assistant Member in the Department of Cancer Prevention and Control, and in 2014, promoted to Associate Member. Dr. Yao’s research interests are using epidemiological tools to understand molecular and genetic mechanisms of cancer etiology, progression, health disparities, prognosis, and treatment prediction, and discovering and developing cancer biomarkers with potential clinical utility. Using multidisciplinary tools from epidemiology, biostatistics, genetics, epigenetics and clinical oncology, Dr. Yao studies molecular and genetic factors related to cancer occurrence, progression, prognosis, response to treatment, as well as health disparities. He leads a number of active research projects based on several outstanding study populations, including the Women’s Circle of Health Study (WCHS), the African American Breast Cancer Epidemiology and Risk (AMBER) Consortium, and the Pathways Study. He plays an integral role in each of those regional or national population studies. He is also an active member in the SWOG cooperative group. Dr. Yao is a multi-PI of an NCI funded R01 project of bone health in postmenopausal breast cancer patients treated with aromatase inhibitors based on the Pathways Study, and is the PI of a Susan G. Komen Foundation funded project of noncoding RNAs in breast cancer treatment outcomes based on a SWOG clinical trial. In addition, Dr. Yao is also developing a number of pilot studies to explore novel biomarkers, both germline and somatic genetic and epigenetic markers, for cancer diagnosis, prognosis and prediction, based on RPCI’s Data Bank and Biorepository (DBBR) resource. He leads a fully-equipped wet laboratory capable of performing various assays and procedures suitable for population studies. 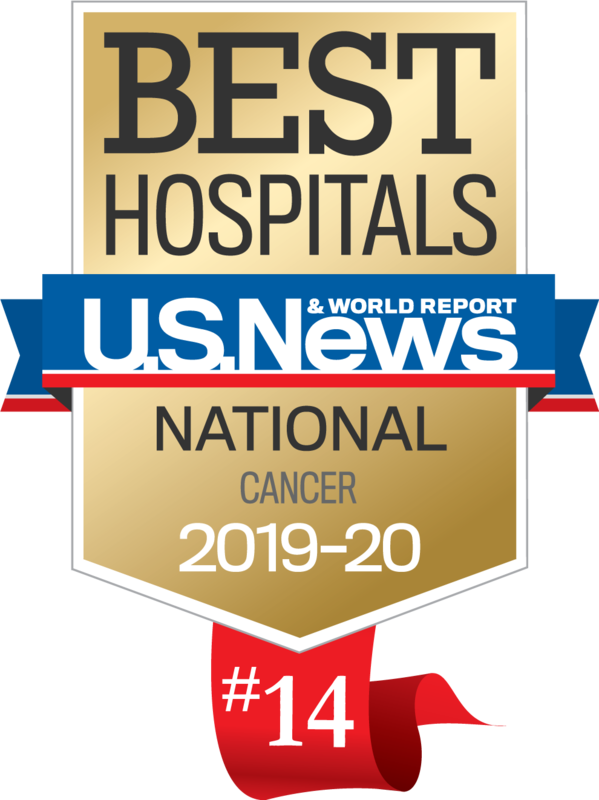 As the long-term overarching goal, Dr. Yao is particularly enthusiastic in translational research to apply scientific findings to cancer patients for better prevention, treatment and survivorship.